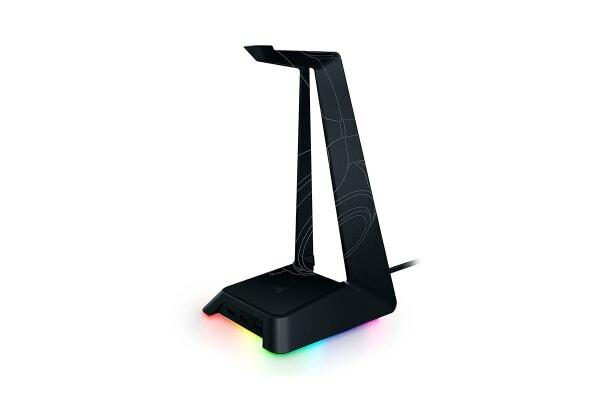 The Razer Base Station Chroma Enabled Headset Stand with USB Hub is a must-have for anyone looking to keep their setup minimal while packing functionality into a small space. When you’ve got a killer gaming setup, the last thing you need is your gear in a mess. 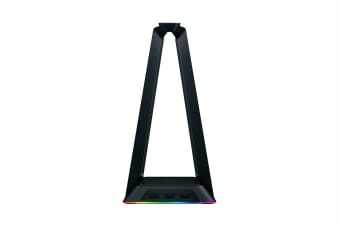 The Razer Base Station Chroma provides a perfectly balanced headphone stand to store and display your headphones when not in use. Easy on the eyes and ready for use whenever you need it! With a 3-port USB 3.0 hub, you can directly connect your devices to the stand. 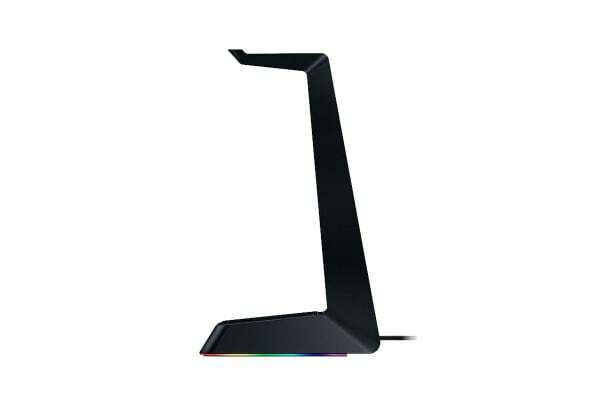 It’s an effortless way to maximise efficiency while keeping wires minimal. Choose from preloaded lighting effects or create your own unique palette from 16.8 million colours for a gaming experience that’s truly yours – all easily set through Razer Synapse.